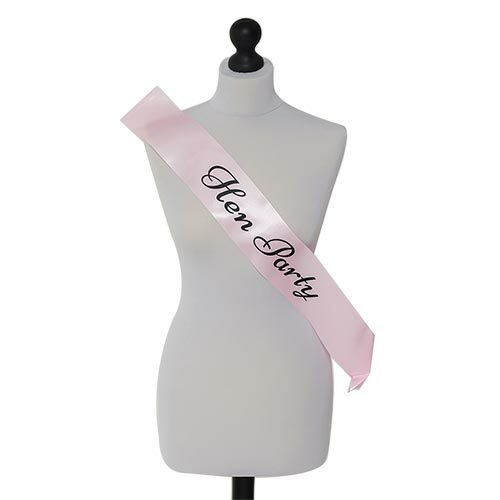 There are certain members of a hen party that carry a certain amount more gravitas than others, and the mothers of the happy couple are possibly the best examples. The natural (and ever-so-slight) advancement in age is usually no barrier to them having a whale of a time though, and don’t be surprised if the mother of the groom is vocally complaining when she has to go back to the hotel at “only 3am”. 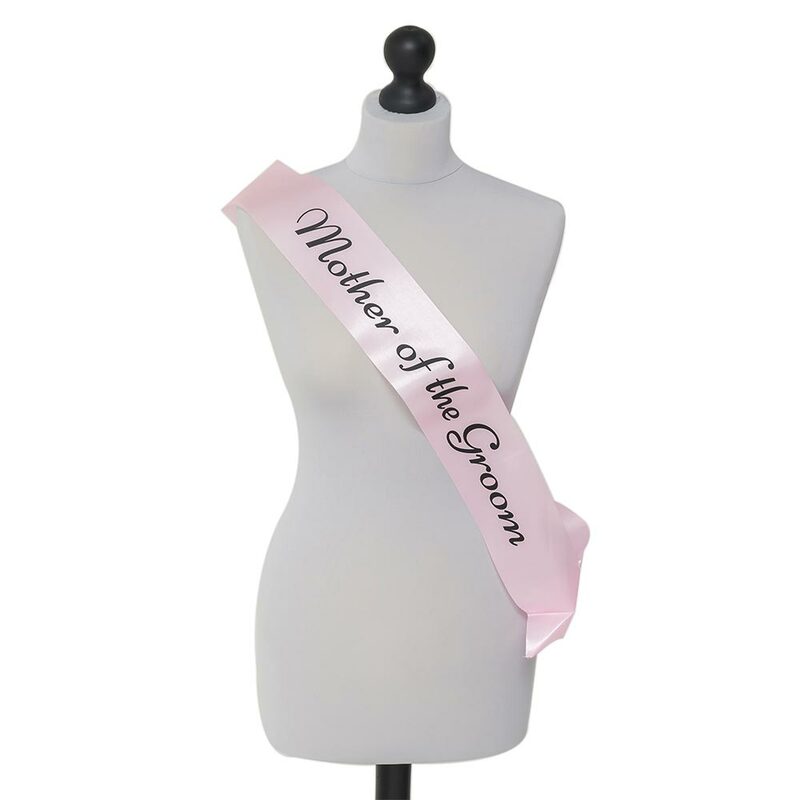 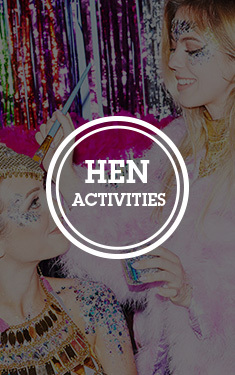 Matching sashes have slowly grown in popularity and are now a hen party essential. This powder pink example has elegant black writing lending it a classy feel, and is also available in an identical design for all of the other important members of the hen celebrations.